We aim to help each child develop healthy eating habits by providing delicious fresh meals and snacks and in making mealtimes enjoyable. Having our own cook on site means we can cater for all individual requirements, allergies, likes and dislikes. While we encourage the children to try different foods, parents (or children) can always opt for an alternative. 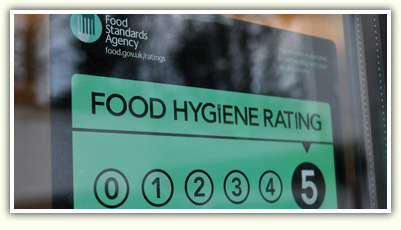 We are participating in Newtownabbey Borough Council’s Nutritious Nursery Nosh Programme which monitors the food we serve and provides advice on how we might improve‘We have been awarded a 5, the highest rating for Food Hygiene by Antrim and Newtownabbey Borough Council and to ensure it met with their high standards of nutrition.